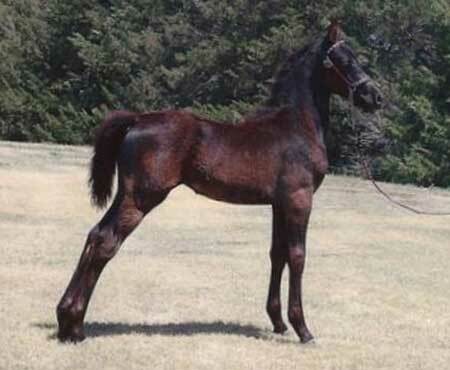 Our different bloodlines that we have had throughout the years are combined here and resulted in a phenomenal Homozygous all black filly. Not only is she a real looker, but she has the ability to shine in any discipline or task that you would ask of her. We are proud of her and glad to say that she was bred and raised here at Grunden Ranch Morgans.